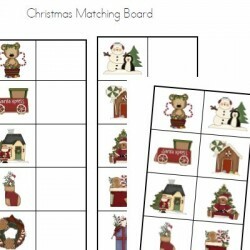 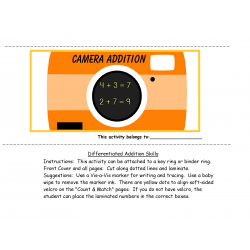 IEP Goals: Given a picture prompt and visual support strip, STUDENT will write _____ words indicating who, what, where, when and why, in 4 out of 5 consecutive opportunities, by MONTH, YEAR. 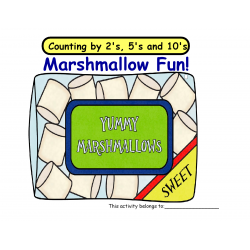 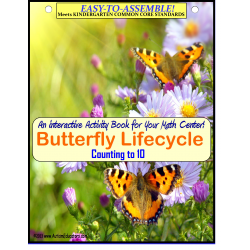 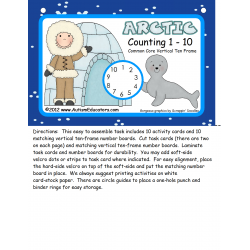 IEP Goals: Given a set of counting manipulatives (pictures, drawings), STUDENT will touch and count each card up to 10, in 4 out of 5 opportunities, by MONTH, YEAR. 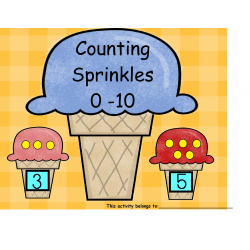 Given a visual number line from 0-10 and up to 10 subtraction problems by writing the correct answer in 4out of 5 consecutive opportunities, by MONTH, YEAR. 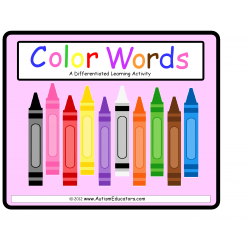 IEP Goals: Given a set of sorting boards identified by color and color word and matching color objects, STUDENT will place the correct colored item in the appropriate category, in 4 out of 5 consecutive opportunities, by MONTH, YEAR. 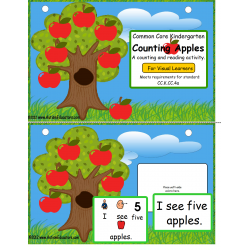 IEP Goals: Given Visuals to aid in skip counting, STUDENT will insert correct number in 4 out of 5 consecutive opportunities, by MONTH, YEAR. 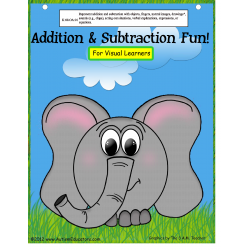 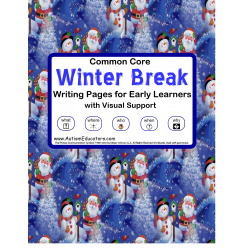 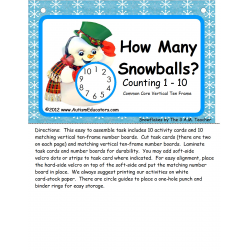 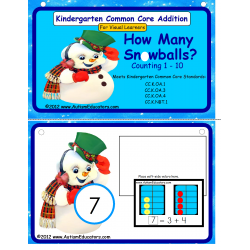 IEP Goals: Given visuals and number cards up to 10, STUDENT will complete addition problems up to 10 by counting and matching the correct sum, in 4 out of 5 consecutive opportunities, by MONTH, YEAR. 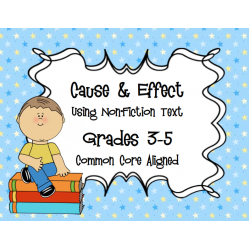 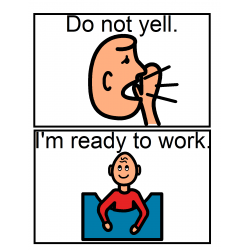 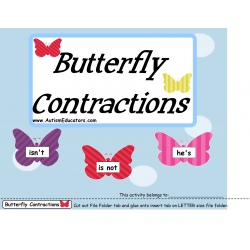 IEP Goals: Given sets of words that form contractions, STUDENT will read the word and form the new abbreviated word, in 4 out of 5 consecutive opportunities, by MONTH, YEAR.